Back to DC for today’s Top 200 Photo. I mentioned Tai Shan before. This is his father, Tian Tian. My wife is always expressing how pandas should be extinct already from having such a dumb diet. 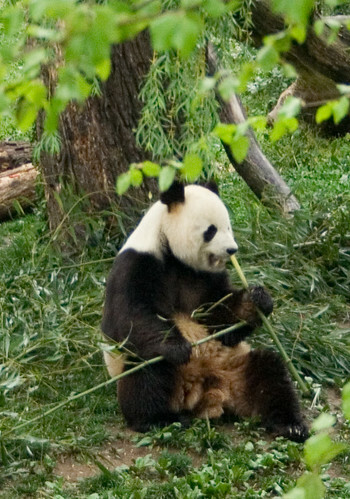 They eat bamboo, but it is so nutrient deficient that they essentially have to eat non-stop or they will end up actually losing weight by just laying around and being alive.